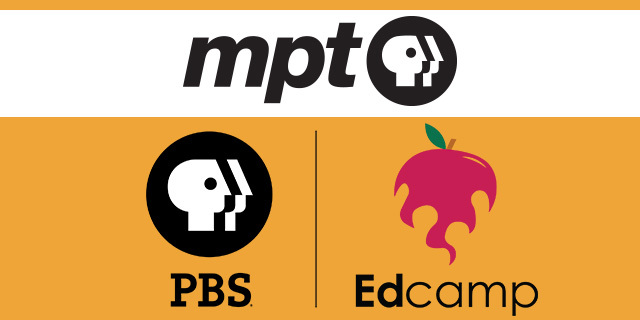 Join Maryland Public Television for a FREE, inspiring morning of professional development activities. Listen, learn, lead and engage - it's all up to you! MPT-PBS Edcamp puts providers in charge of their own learning, where sessions and topics are created by attendees, unlike a typical conference. This event is open to early care providers and educators from various learning settings, including family and center-based child care programs, Head Start and Judy Centers. Collaborate and create flexible breakout sessions. Discuss best practices for fostering early childhood development and kindergarten readiness. Earn 3, MSDE-approved Core of Knowledge clock hours in Professionalism. Our previous Edcamps were a huge success! Hundreds of early educators and child care providers in Maryland made exciting new connections, shared helpful ideas and valuable suggestions, and discussed best practices in early education. It was a unique opportunity to connect with our early learning communities, and we look forward to continuing the conversations. Generous funding for this professional development opportunity is provided by the Delaplaine Foundation.